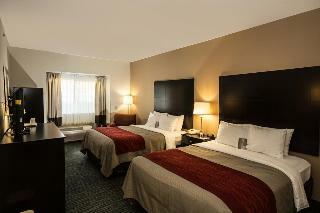 Find huge deals in Winston Salem Nc, United States that you may book now & pay later! 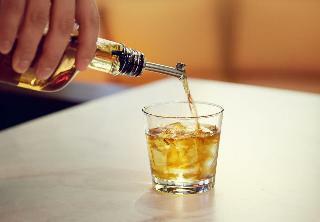 Best prices for in Winston Salem Nc, United States. A dream vacation for you and your family, guaranteed by our travel consultants. For members-only deals, we recommend using the new filter for deals in Winston Salem Nc, United States. 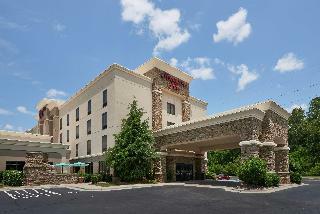 The Quality Inn and Suites Hanes Mall hotel is located in the medical neighborhood of Winston-Salem. The Comfort Suites Hanes Mall hotel in Winston-Salem, NC provides a manager's reception Monday through Wednesday evenings. The hotel is located near Wake Forest, Old Salem, Smith Reynolds Airport and LJVM Coliseum. Free wireless Internet. Indoor pool and spa with a scenic view of the Blue Ridge Mountains and sunsets. 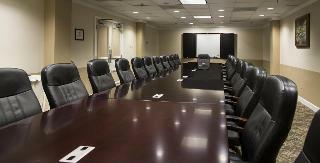 Great location for corporate and leisure travelers. 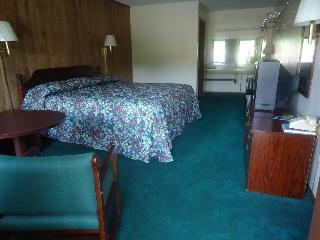 Free WIFI, Free Deluxe Continental breakfast, Indoor pool and whirlpool. This comfortable hotel is in Downtown. The hotel comprises a total of 95 snug guests rooms. This accommodation was established in 2009. SpringHill Suites Winston-Salem Hanes Mall does not offer 24-hour reception. Those who dislike animals may enjoy their stay, as this accommodation does not allow pets. SpringHill Suites Winston-Salem Hanes Mall may charge a fee for some services. This charming hotel is situated in Downtown. The property comprises 88 cosy accommodation units. As a result of the constant commitment with quality, this property was fully renovated in 2013. The reception does not work around the clock. Pets are not allowed at Residence Inn Winston-Salem University Area. Additional fees may apply for some services. 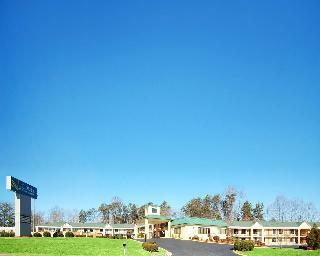 This lovely hotel is in Kernersville. There are a total of 56 rooms on the premises. Holiday Inn Express Kernersville is not a pet-friendly establishment. This lovely hotel is situated in Old Salem. 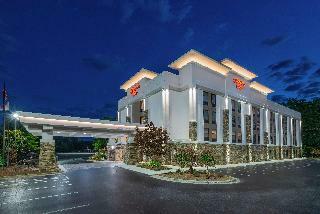 A total of 100 accommodation units are available for guests' convenience at Holiday Inn Express Wilkesboro. This is not a pet-friendly property. 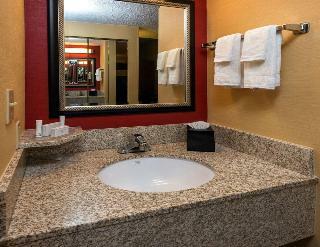 Experience all beautiful Winston-Salem has to offer at our Microtel Inn & Suites by Wyndham Winston Salem. Our lovely hotel near Old Salem Museum and Gardens is located in the heart of the Piedmont area and is just four miles from downtown. Start your morning right with our free continental breakfast, then check email from the comfort of your room with free WiFi. Enjoy a refreshing swim in our outdoor pool. 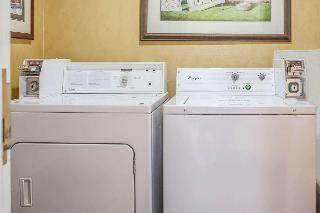 We have a coin-operated laundry facility on-site at our hotel for your convenience. This comfortable hotel is located in Old Salem. The hotel consists of 60 units. Both business and leisure travellers will appreciate the property's Internet access. Those who dislike animals may enjoy their stay, as this accommodation does not allow pets. Customers arriving by car may leave their vehicle at the accommodation's parking spaces. The hotel may charge a fee for some services. This comfortable hotel is set in Downtown. The premises count with 123 welcoming guests rooms. No pets are allowed on the premises. This charming hotel can be found in Downtown. The total number of guests rooms is 120. Holiday Inn Express Winston - Salem Downtown West is not a pet-friendly establishment. This charming hotel can be found in Old Salem. The premises count with 60 welcoming bedrooms. Those who dislike animals may enjoy their stay, as this property does not allow pets. This lovely hotel is located in Old Salem. The premises count with 50 welcoming guests rooms. Wired and wireless internet connections are available in the public areas. Days Inn by Wyndham Jonesville offers a 24-hour reception service, so that guests' needs will be fully met at any time of the day or night. Pets are not allowed at Days Inn by Wyndham Jonesville. 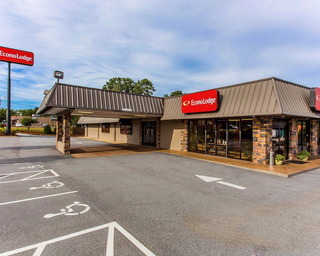 Days Inn by Wyndham Jonesville provides parking for guests' convenience. This charming hotel is set in Old Salem. Those who dislike animals may enjoy their stay, as this establishment does not allow pets. This comfortable hotel is in Downtown. Guests will not be bothered during their stay, as this is not a pet-friendly property. This lovely hotel is in Clemmons. The establishment features a total of 50 bedrooms. Pets are not allowed at this hotel. This comfortable hotel is set in Old Salem. There are a total of 146 accommodation units at Hawthorne Inn & Conference Center. Pets are not permitted on the premises. This lovely hotel is set in Pilot Mountain. Quality Inn & Suites is not a pet-friendly establishment. This cosy hotel is situated in Old Salem. 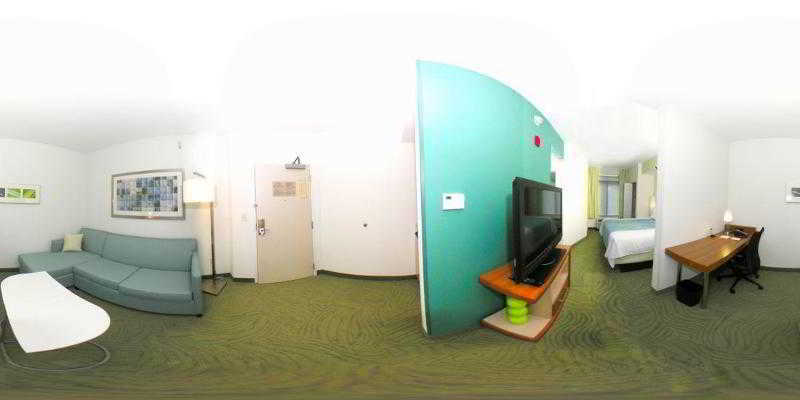 A total of 52 guests rooms are available for guests' convenience. This unpretentious hotel is in Clemmons. The property comprises 56 cosy accommodation units. Guests can take advantage of the internet access. 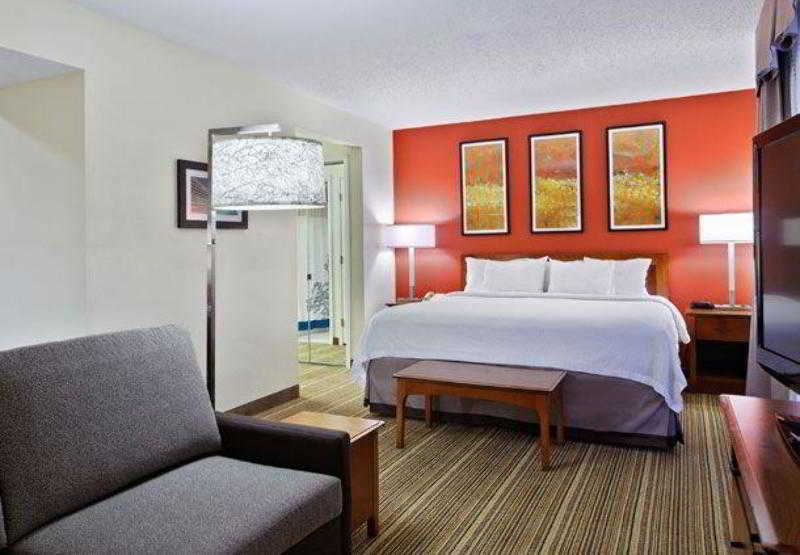 Super 8 by Wyndham Clemmons/Winston-Salem Area provides parking for guests' convenience.